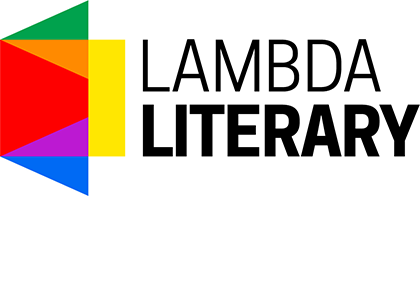 We are pleased to announce that Lambda Literary is now accepting applications for the Judith A. Markowitz Award for Emerging LGBTQ Writers! The Judith A. Markowitz Award honors LGBTQ-identified writers whose work demonstrates their strong potential for promising careers. 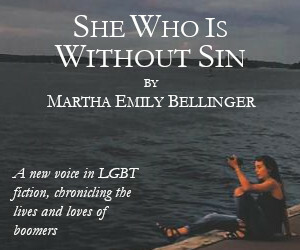 Two Emerging LGBTQ Writer prizes will be presented, each with a cash prize of $1000. Applicants to this prize may be self-nominated or nominated by another member of the community. By Emergent Writer, we mean those who have published at least one but no more than two books of fiction, nonfiction or poetry. Last year’s winners were H Melt & Victor Yates. We will be accepting applications for this prize until midnight February 20th, 2017. Please read the application form thoroughly before applying, even if you have applied before, as we have updated our application for the current year. 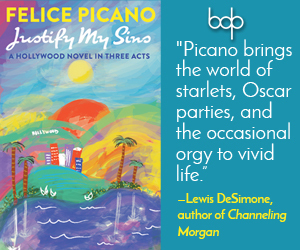 And of course, please do not hesitate to contact me with any queries: awards [at] lambdaliterary [dot] org.